A Brief History of the United States Naval Academy. 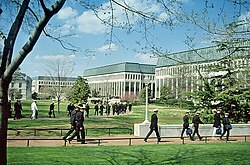 usna.edu. Beach, Captain Edward L. The United States Navy. Henry Holt and Company. 1986. ISBN 0-03-044711-9. Conrad, James Lee. 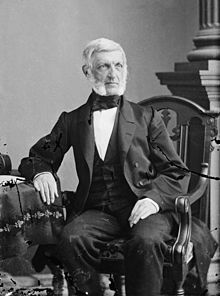 Rebel Reefers: The Organization and Midshipmen of the Confederate States Naval Academy. Da Capo Press. 2003. ISBN 0-306-81237-1. Forney, Todd A. The Midshipman Culture and Educational Reform: The U.S. 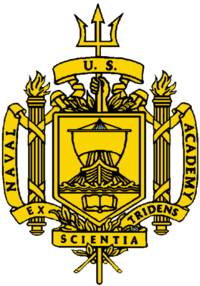 Naval Academy, 1946–76. Associated U. Press. 2004. ISBN 0-87413-864-7.